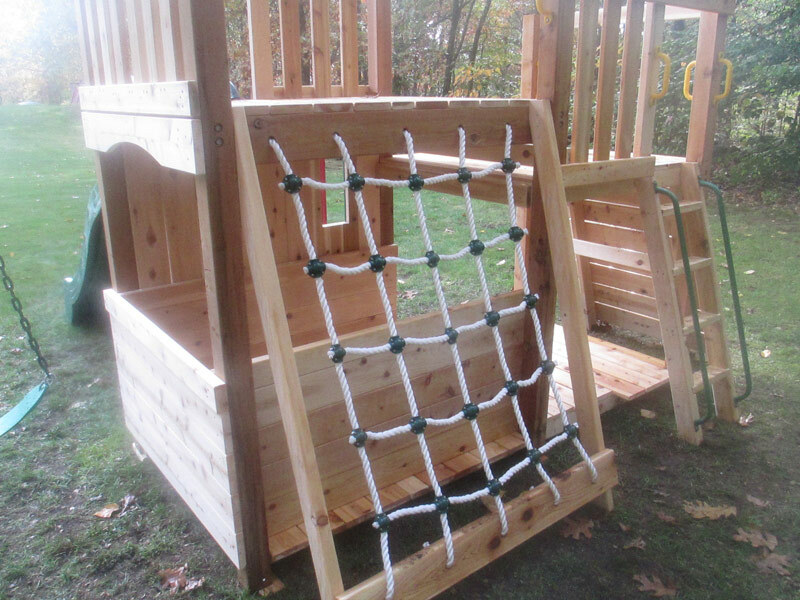 The following are accessories that are available with any of our play sets, some are standard depending on the model you chose. Contact us for a price quote on your customized set! 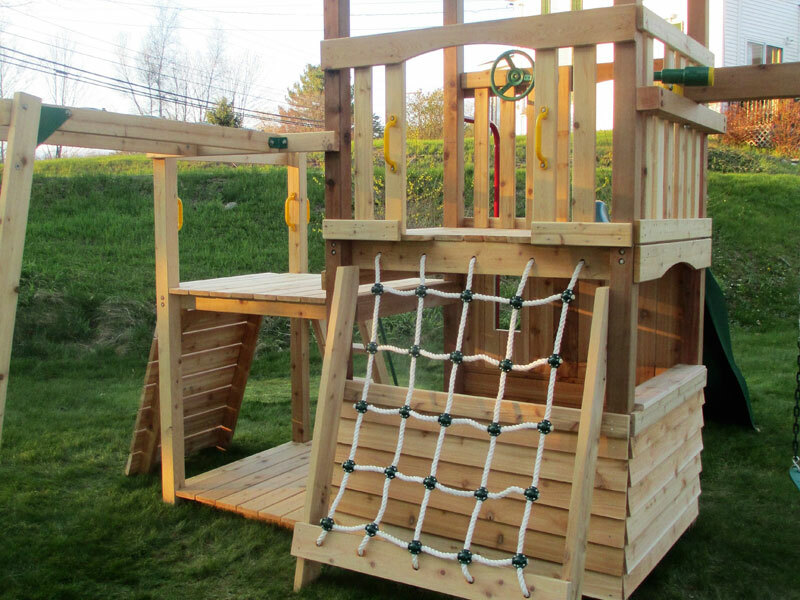 8′ Wave Slide – $95. 10′ Wave Slide – $115. Fire House Pole – $95. 2 Seat Glider with 4 Point Hardware – $150. 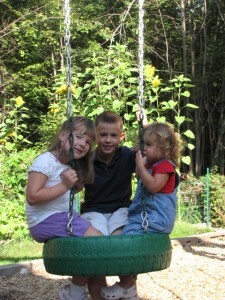 Tire Swing with Swivel Hanger – $125. 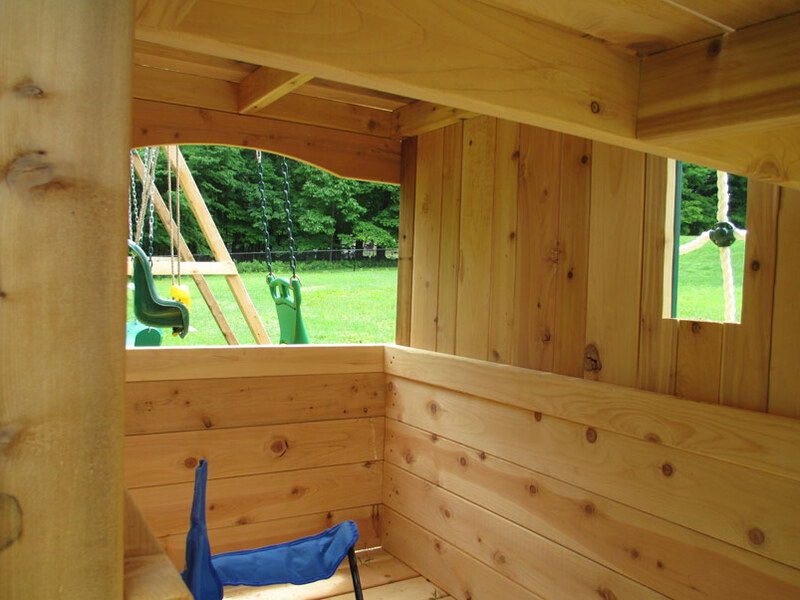 Lower Deck Play House Package – $650. 16’ Swing Beam – $250.